Nagaland is one of beautiful and fascinating states of India. If you visit Nagaland then only you can explore the land. It is a land with sixteen tribes. 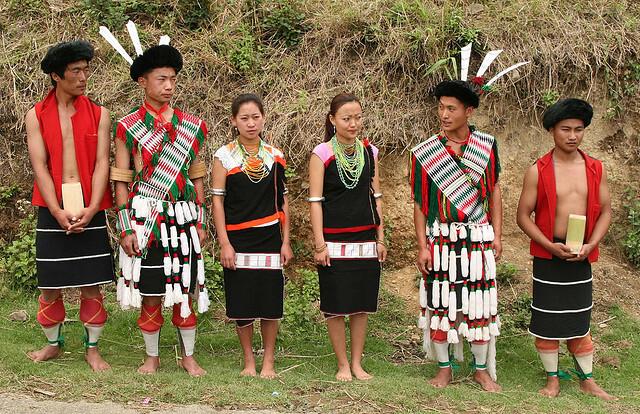 Nagaland is most commonly known as ‘the land of festivals’. The people who living in Nagaland is very busy in celebrating something. Everywhere in Nagaland you can see the lush green mountains. Nagaland is a land of pristine beauty. Though Christianity is largely followed religion of the region, the tribes retain much of their original and ancient customs and cultures. Mostly farmers and occasional enthusiast hunters, the tribes live sustainable lives and utilize minimal resources. Whenever you are planning a tour to Nagaland Tourist Places visit Mokokchung, the beautiful tourist destination of Nagaland. The city Mokokchung is famous for its grand scaled festivals and events. Mokokchung is also home to an Ao Naga. It is the third biggest city in the Nagaland State. The language here used for communication is Ao and English. You can visit Nagaland Tourist Places throughout the year. October to November is the ideal time to visit Mokokchung. There are many tourist attractions are there in Mokokchung city. Ungma, Longkhum are the major attractions of the place. Longkhum is most famed for its well developed handicrafts industry and the place is a major attraction of Mokokchung. Some of the tribes are artists and they are well expert in handloom works. This picturesque place is located in the top of the hill and it is filled with plenty of rhododendrons. Limapur is one of the ancient religions, and they are worshipping a deity named Longlanpa Tsugrem. Ungma is the second largest village in the Nagaland State. It is situated very close to the Mokokchung. It is Associated with the legends of Ao tribe, this tourist attraction allows you to explore the age old culture linked with it. Ungma is founded by the Ao tribe. The numerous traditions that Ao tribe still following will make your visit a marvelous and fantastic experience.If you are looking for a change in your busy work schedule Nagaland Tourist Places like Mokokchung will be a different experience for you. There are many natural attractions are also there in the Mokokchung city. On the way to Mokokchung you can see two valleys named Tuli and Changki. Some of the important ranges seen here are Japukong range, Tzurangkong, Asetkong range, Onpangkong range etc. Other attractions are Longritzu Lenden, Tangkum Marok, and Chuchuyimlang. The famous festival of Mokokchung includes Moatsu and Tsungremmong. These are celebrated in the month of May and August. Plan a tour to Nagaland Tourist Places and explore the beauty of the Mokokchung tourist destination. Nagaland is one of the beautiful states in India. The land is famous for its picturesque landscapes, colorful sunrise and sunset, lush greeneries and rich in flora and fauna and many more. Dimapur is the capital city of Kachari tribes in the ancient periods. Dimapur is most famed as the city near the great river. The land is also a commercial hub in Nagaland. If you visit Nagaland Tourist Places then only you can explore the beauty of the place. If you visit Dimapur you can also see the ruins of Kachari Palace. It is a 14th century palace. This is the fastest growing township in the Nagaland State. The town Dimapur is named after the river Dimasa. This place is also gateway to Nagaland and Manipur. There are many attractions in Dimapur city. Some of them are Intangki Wildlife sanctuary, Ruzaphema, Triples falls, Chumukedima, and Ruins of medieval kachari kingdom. Intangki wildlife sanctuary is 37km from Dimapur. Here you can see the variety of animals and rarely find birds. The sanctuary is also rich in its flora and fauna. This is listed under preservation of Forest Wildlife Department. Ruzaphema is a colorful bazaar in Dimpaur and which is 5km from Kohima. Here you can get tribal handicrafts. Triple falls in Dimapur is a wonderful and perfect destination for trekking. It is having three tier waterfalls and this beautiful waterfall is situated in the Seithekima village. It is believed that this attractive 3 tier waterfall is merged into natural pool. 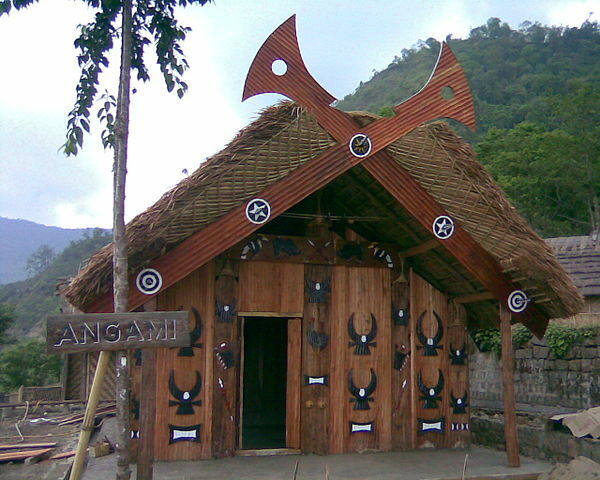 Plan a trip to Nagaland Tourist Places and visit this famous site. Chumukedima is an ancient village situated on the Naga Hills of Dimapur the district headquarters of Nagaland. This beautiful village is most famous for waterfalls. It is a tourist village and from this tourist spot you can capture the view of whole Dimapur. Dimapur is the capital of Kachari tribe during the ancient period. Kachari tribe, his rule is existed before AD 13 century. Most of the ruins seem to be the associated with the Kachari civilization. Dimapur is the major sites with Megalithic culture. In Dimapur you can also see the ruins of the temples, blocks of stone and brick pieces with various designs. There are many other attractions are also there in Nagaland. If you visit Nagaland Tourist Places then you can explore the beauty of the place. Nagaland is a very beautiful hilly and small state in India. This land is a mountain region and is home to a tribal population with traditional Naga culture. You can distinguish each tribe by their dressing style, beads, jewelry etc. Most of the portions of Nagaland are covered with bamboo, Mahogany, and Timber forests. Every year large number of people from all over the world visiting Nagaland to explore the beauty of the nature. You can also see large number of wildlife’s in the borders of Nagaland including deer, oxen elephants, leopards, and buffaloes etc. Today Nagaland is developing in tourism. Why Nagaland has become the popular destination? It is because there are many tourist attractions in Nagaland. Whenever you are thinking about a tour then plan a tour to Nagaland Tourist Places and enjoy the picturesque place. Nagaland is the most beautiful landscape which is rich in flora and fauna, traditional as well as cultural heritage, and the scenic beauty makes Nagaland as a most visited colorful states of India. 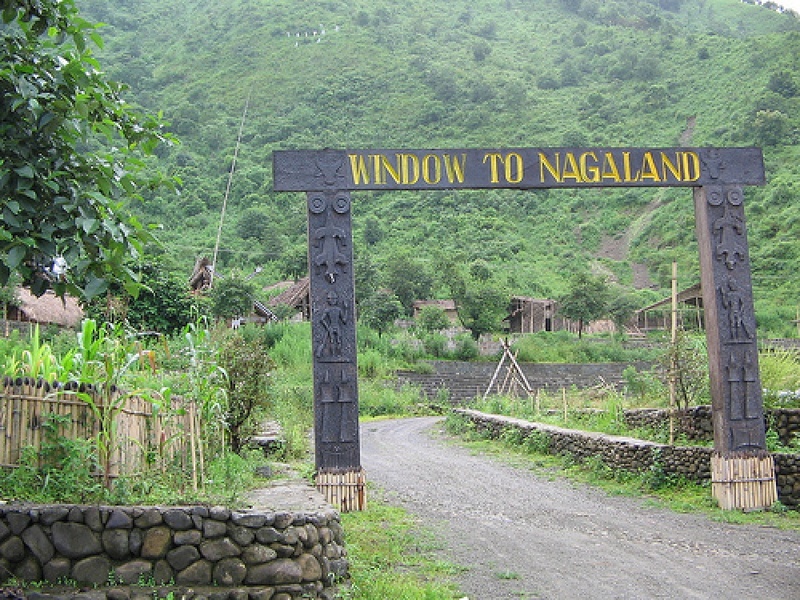 Tourism in Nagaland is the fast growing sector. The breathtaking beauty of the nature and rich Nagaland culture attracts international and domestic tourists every year. Nagaland is filled with lush green mountains, roaring rivers, and thick dense forests. Nagaland tourist places offers visual treat for nature as well as adventures lovers. You can enjoy the tour and vacations by doing trekking, rock climbing, rafting in the roaring river, and other thrilling and exciting adventure activities. Kohima is the capital city of Nagaland and Dimapur is the biggest city in the Nagaland State. The state is also has number of lakes that are hidden in the mountains and these offers tourist a spectacular and breath taking Scenery. Once you visit this place it makes you visit again and again. Mokokchung, Mon, Tuensang and Zunheboto are the other tourist destinations in Nagaland State. Nagaland is a perfect tourist destination. The local tribes of the Nagaland state celebrate their festivals at different times in the year If you visit Nagaland Tourist Places you will get the peace which you are looking for. The ideal time to visit Nagaland is between the months of October to November.